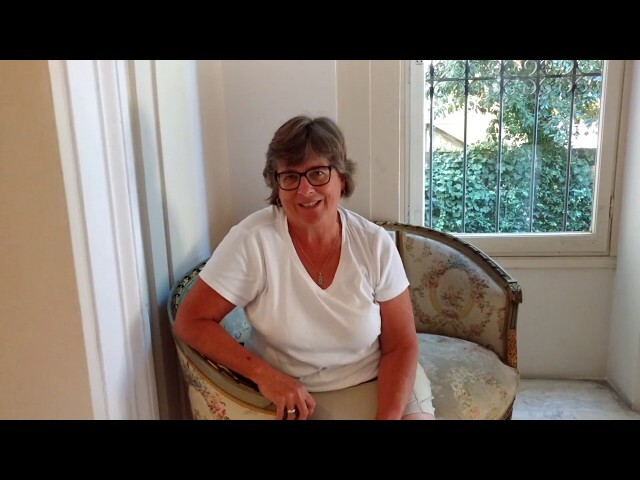 The three-star Hotel LA FORTEZZA in FLORENCE stands in a quiet residential area and it’s EXTREMELY WELL CONNECTED both to the CENTRAL STATION and to the HISTORIC CENTER by the T1 Leonardo line of the new TRAM. Located inside an evocative 19th Century building, Hotel La Fortezza blends the grace of the classical style with the essential practicality of a contemporary one. 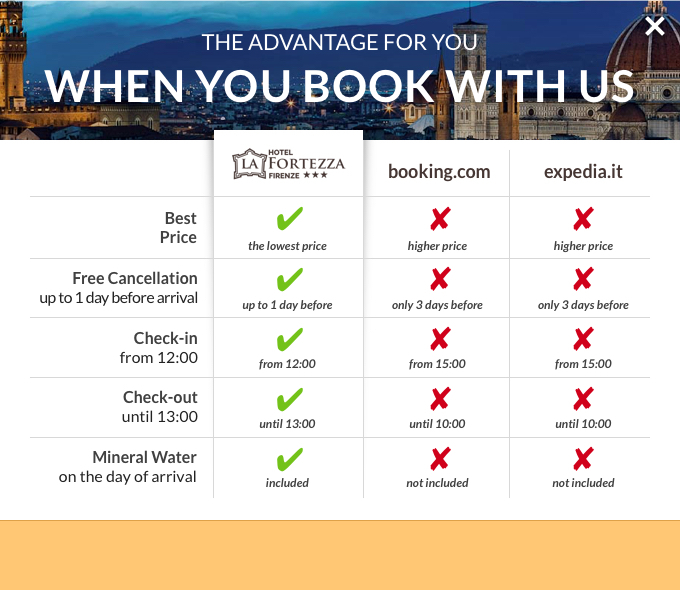 With its recently renovated prestigious historic common areas and 38 welcoming rooms, Hotel La Fortezza is delighted to welcome you in a truly EXCELLENT POSITION for your holiday in FLORENCE. You will love arriving from the CENTRAL STATION in less than 5 minutes by TRAM. 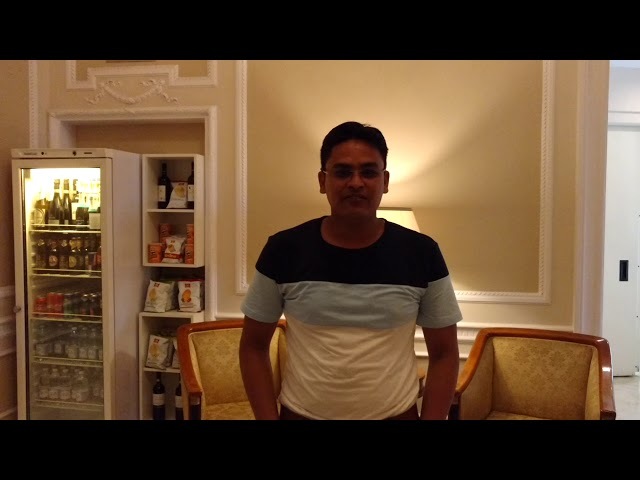 Moreover our PRIVATE PARKING, inside the hotel’s grounds, is especially convenient when you travel by car. If you are looking for cultural itineraries, from here you can easily reach the HOSTORIC CENTER of the most important Italian Renaissance art city both by the new TRAM line T1 and with a pleasant 15 minutes walk. 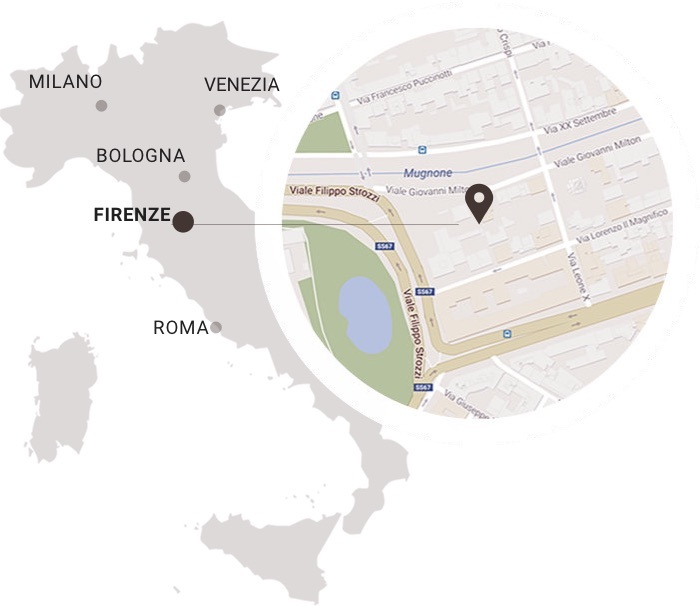 If you are travelling on business, you are VERY CLOSE to the important FORTEZZA DA BASSO Exhibition Centre and to the Florence CONFERENCE CENTRE. By TRAM : less than 5 minutes from the Station, only 2 stops from the Historic Center. 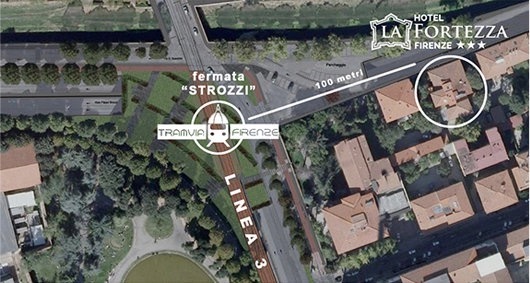 Just outside Hotel La Fortezza, at 90 meters / 100 yards from the entrance, you’ll find the “STROZZI / FALLACI” tram stop. In a heartbeat you’ll be ready to explore the HISTORIC CENTRE of Florence and its centuries of art history ! only 2 stops from the Historic Center. When you exit from the Hotel La Fortezza, just 100 meters far you find the STROZZI / FALLACI stop. Free Late Check-out until 12:00 a.m.